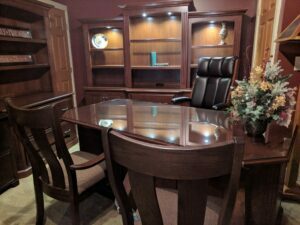 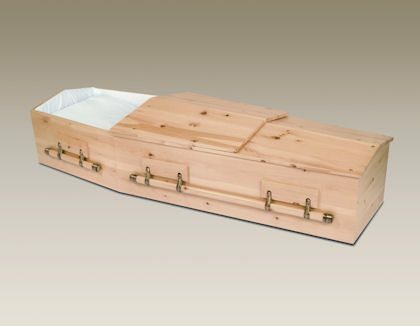 Our silent motto is that “if it’s wood, we offer it”! 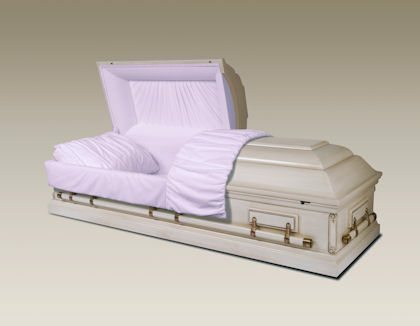 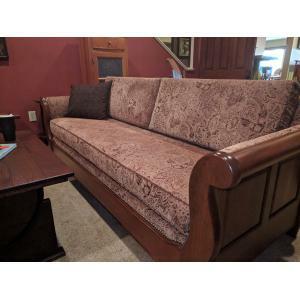 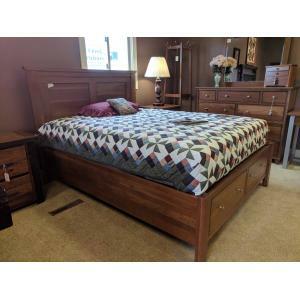 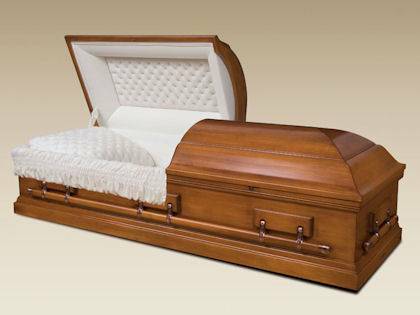 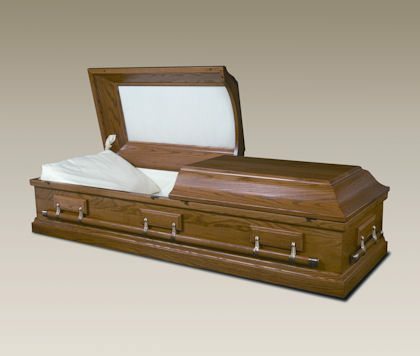 These Caskets are made locally with quality and craftsmanship by the Ohio Amish. 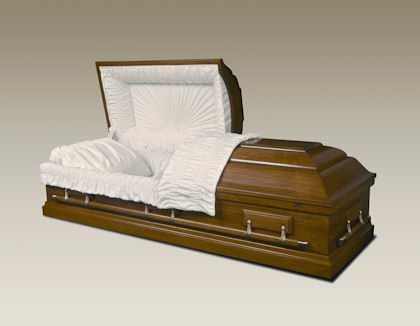 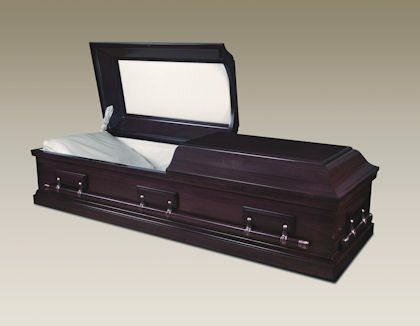 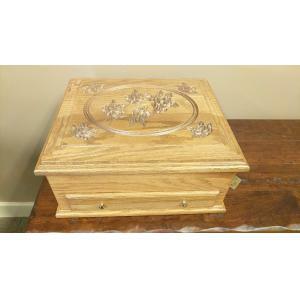 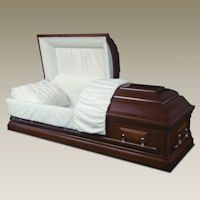 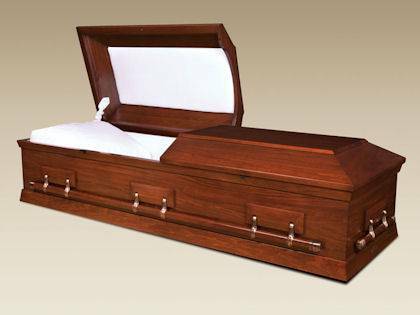 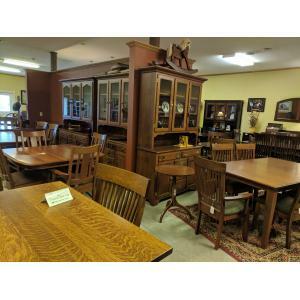 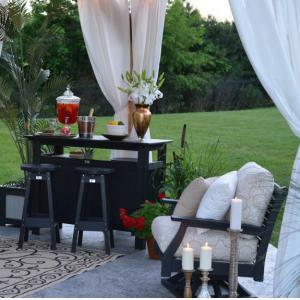 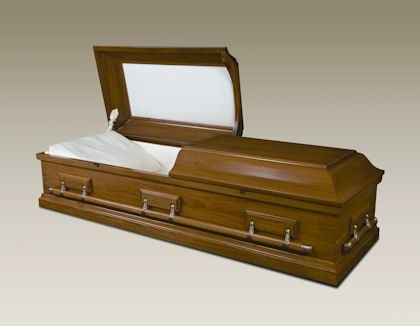 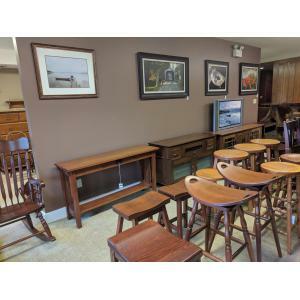 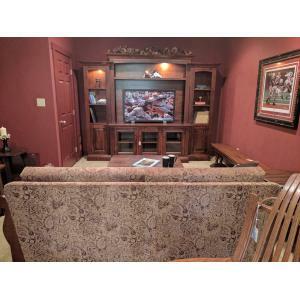 We offer oak, cherry, walnut, poplar, maple, pine and hickory caskets. 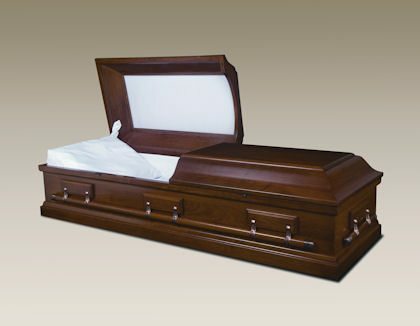 Custom caskets are also available!